As if the BMW 3 Series didn’t already have its hands full. With incredible competitors like the Mercedes-Benz C-Class, Audi A4 and Alfa Romeo Giulia, the 3 Series is already facing an uphill battle. However, the Jaguar XE another tough car to take on, as it packs dynamics, looks and performance all into a very typically Jaguar package. So how does the 3 Series stack up against the smallest, sportiest Jaguar sedan? Autocar India finds out in this BMW 330i vs Jaguar XE 25t comparison. The BMW 330i is one of the less performance-oriented 3 Series’ but it’s still good fun. Packing a 2.0 liter turbo-four, it makes 248 hp and 258 lb-ft of torque. When paired with the eight-speed automatic gearbox, it can sprint from 0-60 mph in 5.4 seconds. That’s pretty quick and more than enough to allow for some fun, spirited driving. As for the Jaguar, the XE 25t is the equivalent to the BMW 330i. It also gets a 2.0 liter four-pot engine with 240 hp and 251 lb-ft of torque, which is also paired with an eight-speed automatic gearbox. That allows the Jaguar XE 25t to get from 0-60 mph in 6.6 seconds. That’s considerably slower than the BMW 330i, which has about the same amount of power. I guess Bavarian horses are a bit stronger than British ones. 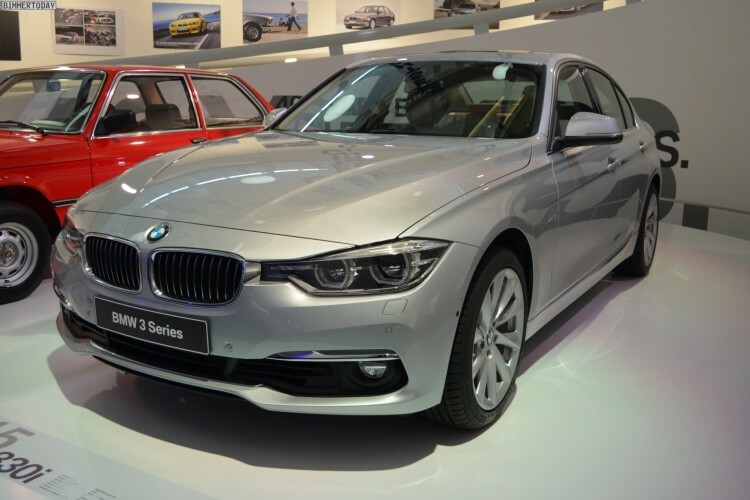 According to Autocar India, the BMW 330i takes the victory but by the slimmest of margins. 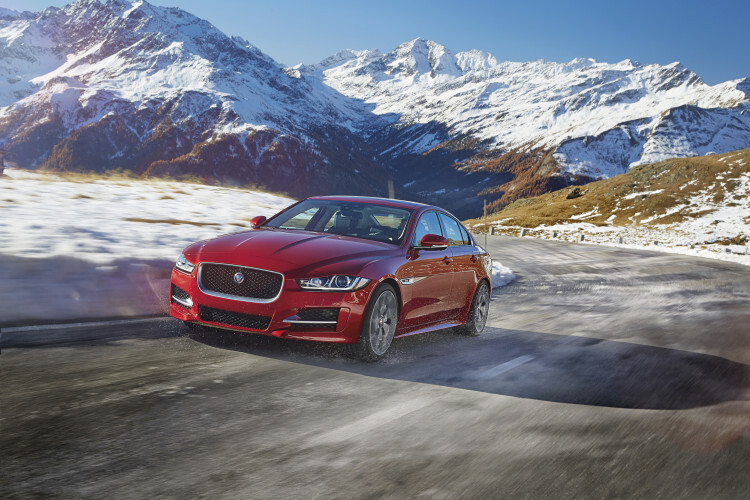 The Jaguar XE 25t is the more fun car to drive, with better steering and more thrilling dynamics. It’s also more planted during fast driving, thanks to its “Integral Link” suspension setup, which accounts for lateral movement, as well as vertical, allowing the car to always stay planted and stable. 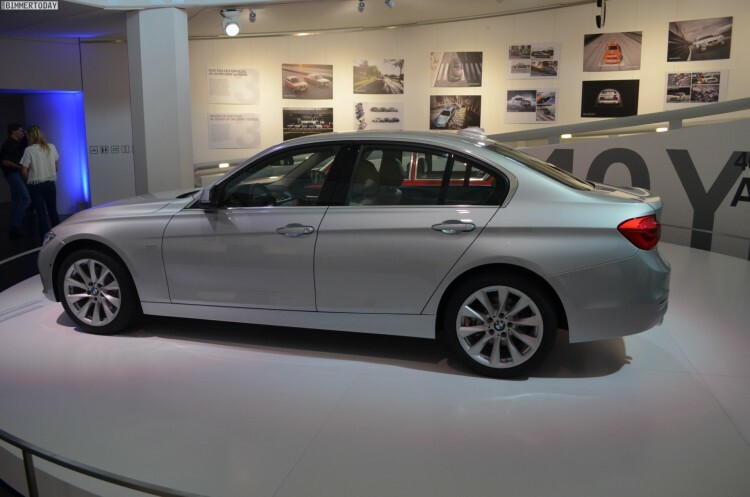 However, the BMW 330i is more refined and more comfortable. What gave the BMW the edge was its powertrain. The BMW’s turbo-four engine and perfectly calibrated eight-speed ‘box are simply better than the Jaguar XE’s. While the Jag is a great driving car, it needs a bit more refinement and a better engine to beat the BMW 3 Series.